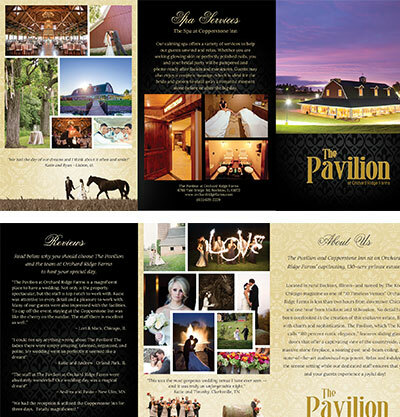 Logo Design, Responsive Web Design, Print Graphics and Graphic Design. 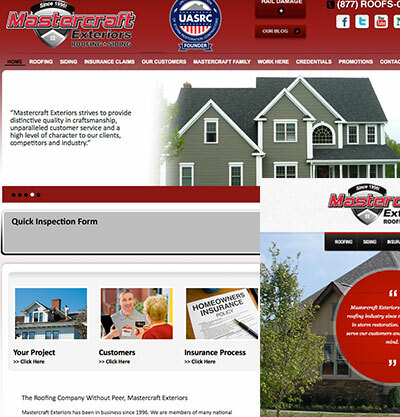 We have worked with Mastercraft Exteriors for several years on websites, marketing materials, logos, etc. 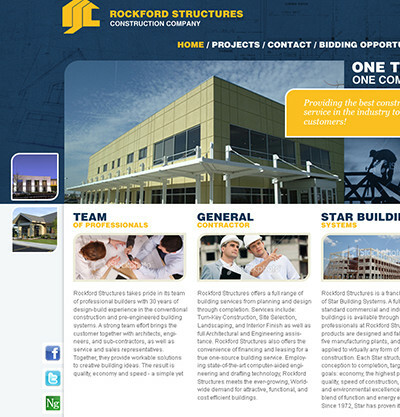 In 2009 we created Rockford Structures new look. 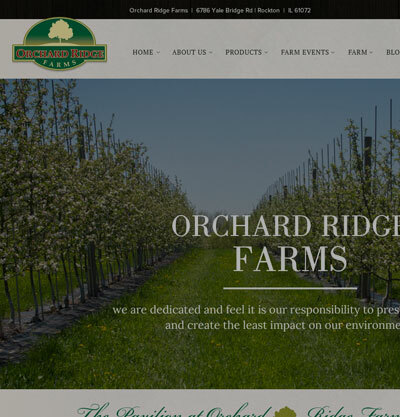 Orchard Ridge Farms farm website and logo was very fun and challenging. We love challenges! 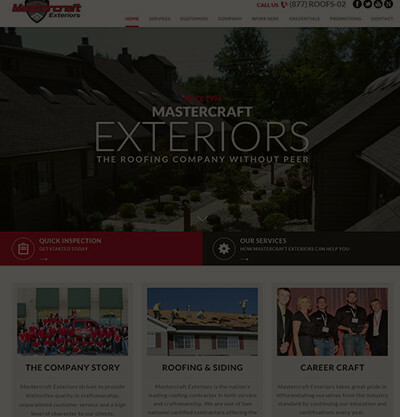 This concept site was created for GBM and quickly evolved into a fully responsive site. 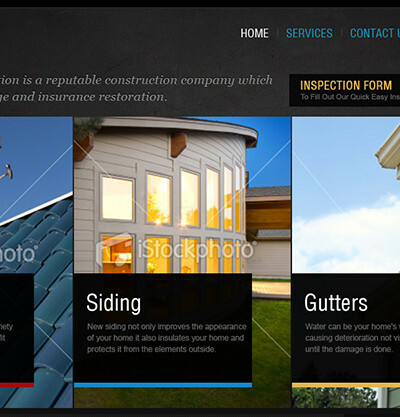 This concept site was made for a roofing company. 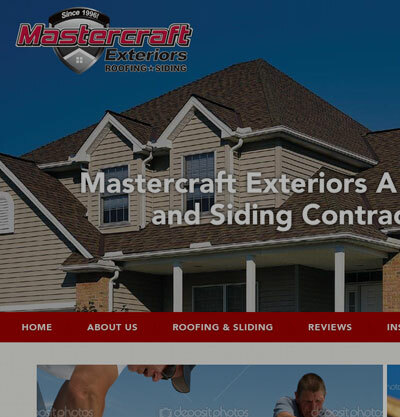 This is not a working site, but can be purchased for a low price! We created this concept for a clothing company. 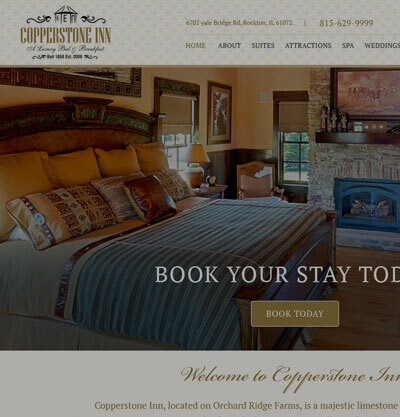 This site is not live, but can be customed and purchased! 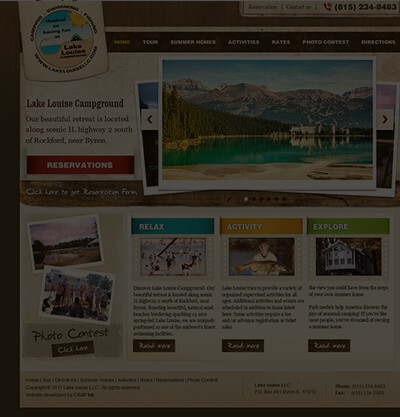 One of our favorite sites! 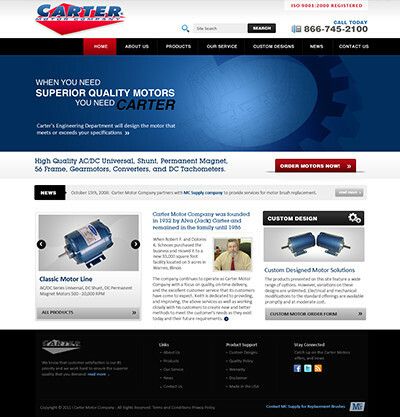 Carter Motor Company had a ton on invetory but we loved this one! 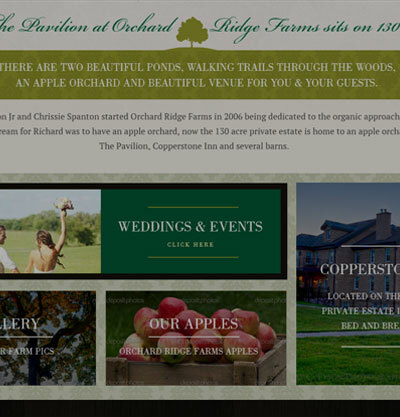 The pavilion at orchard Ridge Farms is one of our favorite projects. 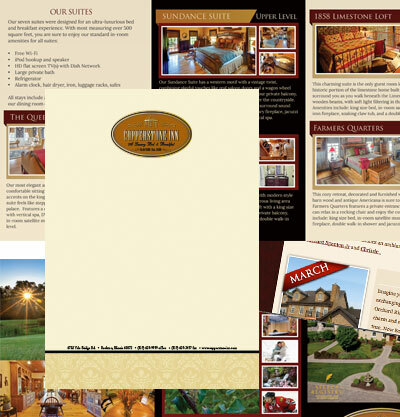 We created logos, websites and all marketing materials. 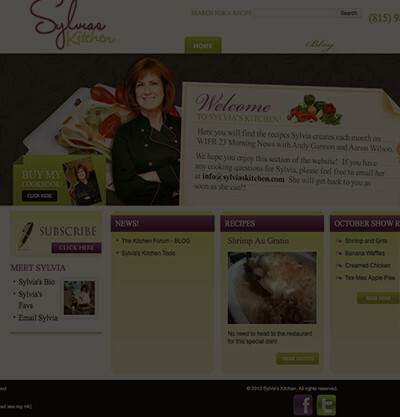 Sylvia's Kitchen is a ecommerce site with a receipe database and ecommerce. We created an admin panel for this site so she could do updates herself. Copyright © 2003-2017 CRAY Ink. 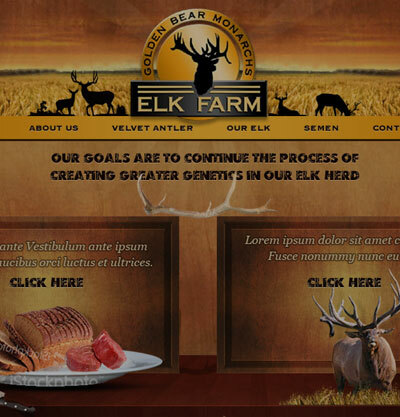 Graphics & Web Design. All Rights Reserved.